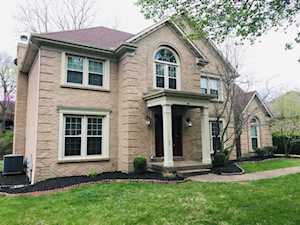 Located in Middletown, you will find the well-established Louisville neighborhood called Douglass Hills. There are a few ways to get to Douglass Hills. Some homes are located off of Shelbyville Rd. and others are located off of Blankenbaker Pkwy. The estate section of the neighborhood is accessible by taking Blankenbaker Pkwy. to Ellingsworth Ln. Construction of Douglass Hills began in the 1960s and continued on until the 1980s. 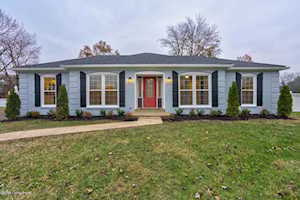 The Hollinden Team updates this search for Douglass Hills houses on a daily basis from the Louisville MLS. 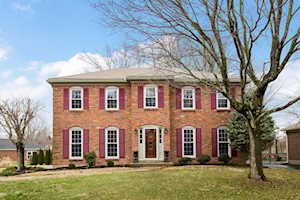 Our team has assisted many buyers to find their new home in Douglass Hills. Take a look at the Hollinden Team reviews to find out what our clients are saying about us. Feel free to use the Advance Search Tools of our Louisville MLS to find other houses for sale in Jefferson County. 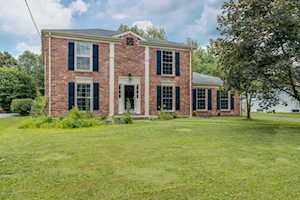 Click the map on the left to view each home for sale in Douglass Hills. There is a satellite view button in upper right. This subdivision includes single-family homes, condos, and apartments. Douglass Hills is a pretty large subdivision as it includes over 1,000 homes and 320 condos. 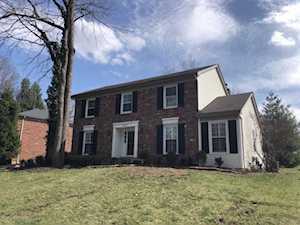 Homes in Douglass Hills range from $170,000 to $330,000. Condos range from $60,000 to $110,000. The style of homes you will mainly find in Douglass Hills are ranches, two-stories, and tri-levels. Construction types are brick, aluminum, stone, vinyl, and wood. Lots range from 0.12 to 0.50 acres. 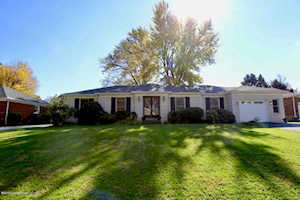 Because of the age of this neighborhood, you will find a variety of mature trees on these lots. Just about every home has either a two or two and a half car garage. In the single-family homes, above grade square footage ranges from 1,300 to 3,300 square feet. Many of the homes have finished basements as well. Two to three bathrooms and three to five bedrooms are usually what you’ll find in these homes. 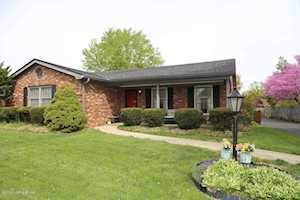 Many of the houses that have sold recently have been renovated with modern day upgrades. In a Douglass Hills condo, the square footage can range from 700 to 1,100 square feet. One to two bathrooms and one to three bedrooms is usually what you’ll find. Each condo has a balcony patio area with plenty of room for a bistro table and plants. The Douglass Hills neighborhood has a swimming pool that many residents enjoy. You can pay for a yearly membership or purchase one-day admission. Douglass Hills also has a swimming team that competes every summer. Douglass Hills is conveniently located to expressways, shopping, and restaurants. Douglass Hills is within only a few minutes of Gene Snyder/I-64. For your grocery shopping, both Kroger and Walmart are only five minutes away from Douglass Hills. The closest shopping center to Douglass Hills is Middletown Commons. Middletown Commons includes several restaurants and retail stores. St Matthews Mall, Oxmoor Mall, and the Paddock Shops are only ten to fifteen minutes away. Other nearby amenities include Middle Public Library, Xscape Premium Theater, House of Boom Extreme Air Sports, and Main Event Entertainment. Warren Walker Park and Running Creek Park are within close proximity to Douglass Hills. Both parks are a great place to take the children to play on the playground or take a walk. Douglass Hills is in the Jefferson County Public School District. The following schools are nearby Douglass Hills: Middletown Elementary School, Hite Elementary School, Crosby Elementary School, and Eastern High School. Crosby Middle School is located at 303 Gatehouse Lane which is within the Douglass Hills neighborhood. Depending on where you live in Douglass Hills, many homes are within in walking distance of this school. If you would like to learn more or have any questions about any of these Douglass Hills houses for sale, or others in the zip code 40243, just click the "Request More Information" button on any property detail page. Our team can provide you with past sale information, comparables, disclosures, PVA assessment, and tax information – we would love to assist you in finding your next home.